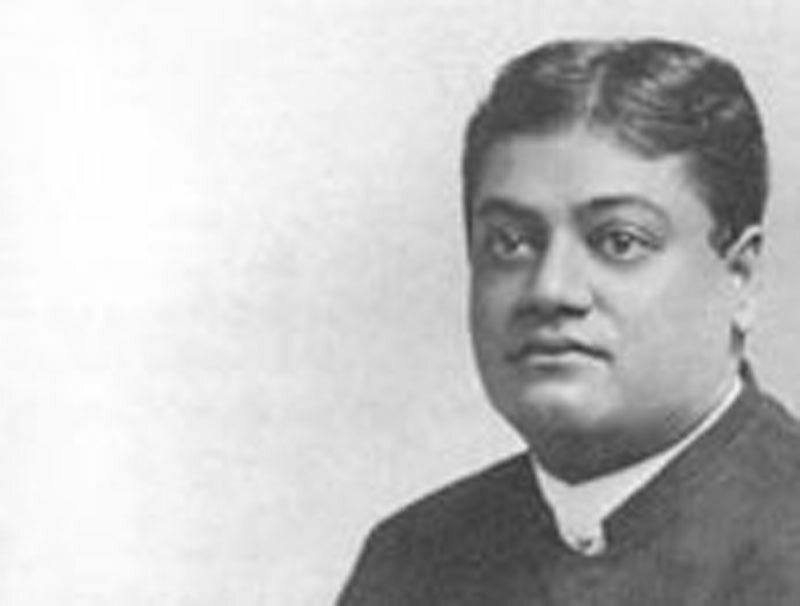 "A grand demonstration took place yesterday in the Town Hall in honor of Swami Vivekananda. The meeting was called under the auspices of the Dharma Mandali Sabha by several leading Hindu gentlemen, and Raja Peary Mohun Mookerjee, C.S.I., presided, supported by several well-known speakers. It was a unique demonstration, and it ought to remove the re­proach often leveled at our young men that their skeptical indifference to all matters spiritual has been carried too far, and it must be valued as a signifi­cant sign of the times that unmistakable indications of a revivalistic spirit and religious awakening are to be met with on all sides with the march of material progress in the country. "Whether the channels adopted are by far the best must not trouble us for a moment so long as the depth and genuineness of the movement cannot be doubted. There can be but little room for doubt when ardent and youth­ful devotees of the type of the Swami have the possession of the field, and the harvest is bound to be plentiful when the workers multiply. "The object of the meeting, as we view it, was to afford opportunities for emphasizing the religious revival, for to an ascetic, devoid of all earthly vanities and imbued with the teachings of the Gita, human praise and human censure are alike matters of indifference. We owed it to ourselves to hold a demonstration, not so much by way of honoring the Hindu who has ex­plained Hinduism in the far West, but as demonstrating the value of the work, and the necessity of its development. Although somewhat late in the day we have no doubt this demonstration will bear excellent results." The March number of The Metaphysical Magazine will contain an article from the pen of this distinguished Oriental.